Verstand Labs ® is officially the best technology business plan at the national level by young entrepreneurs in the colleges during the first national day of an entrepreneur. Each institution of higher education in the country, had the opportunity to submit only one of their best projects for this contest business on behalf of their institution. Hundreds of projects submitted from throughout the country, only 30 were selected from 16 states to present their project at the World Trade Center last April 11 and compete for first place in each category. Jurors were 34 experts in business incubation from the IPN, the National Center for Research and Technological Development, Universidad Autonoma del Estado de Mexico, Universidad Veracruzana and Technological University of Nezahualcoyotl, Leon and the Polytechnic Gulf, among others. 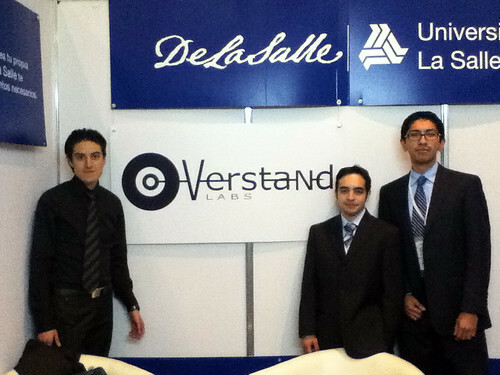 In this national competition, Verstand Labs on behalf of La Salle University, won first place nationally under the 1 st Day of the Entrepreneur category of information technologies and telecommunications. Since this time the only finalist of the Federal District and metropolitan area. 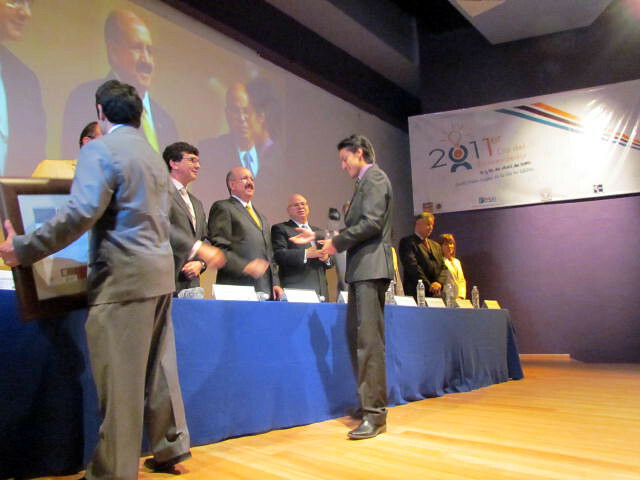 This achievement has not only been the team, I detailed Felipe Lara who is project leader and developer of technology commercialization. “Verstand has been a joint achievement of the unconditional support of major figures such as Dr. Juan Manuel Ibarra and Master Rosa Vazquez who have become the father and mother Verstand respectively, and those who have promoted the growth and development of it. 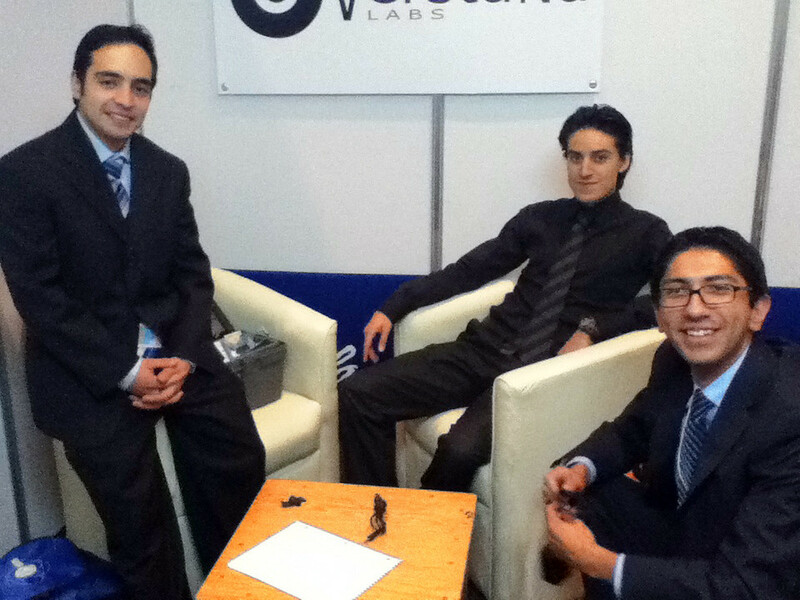 In addition the team is not limited to members, but the brothers and members of the company, which through their ideas, advice and technology projects, Verstand labs have found an opportunity to grow together. I speak of course of Mr. Hunter and MC Manuel Cisneros Rafael Limon. 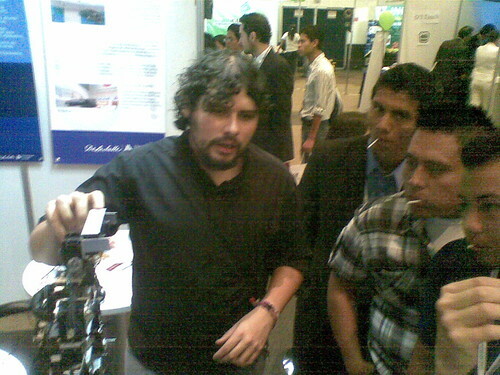 1 Verstand Labs Tecnologías de la información y telecomunicaciones Universiad La Salle, A.C.